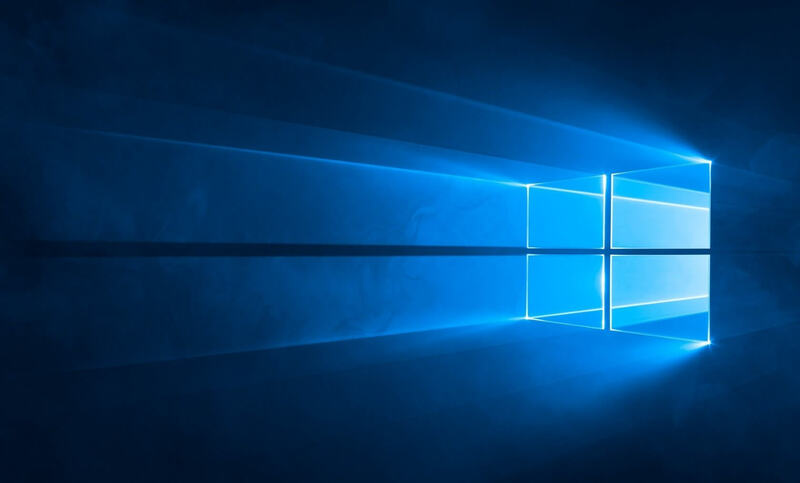 Now, Petri reports that Microsoft is working on yet another lightweight iteration of Windows, similar to Windows 10 S and RT; both of which are stripped-down versions of the full-fat desktop Windows 10 experience. 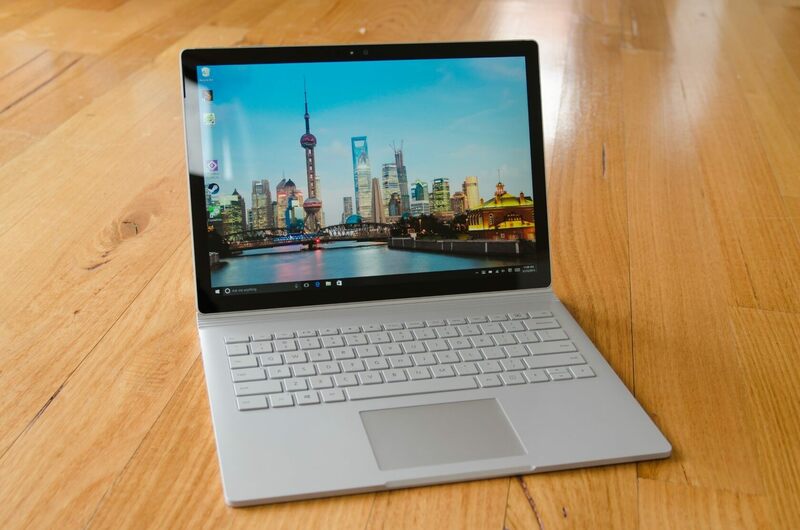 This new Windows OS, simply called "Lite" for now, could directly take on Google's own minimalist Chrome OS. Though the website believes Microsoft is targeting "Chromebooks" with this OS, it is not clear whether Petri is referring to the devices themselves, or merely their users. The latter seems more likely, as Microsoft probably won't be able to convince Google to implement a competing company's OS in its devices. ...there's a good chance that Microsoft's in-dev OS won't use Windows branding at all. Despite referring to the OS as Windows 10 Lite, Petri says there's a good chance that Microsoft's in-dev OS won't use Windows branding at all. That doesn't necessarily mean it won't share features with Windows 10, but it could have an entirely different look and feel. If true, that would be a pretty big gamble on Microsoft's part. Windows is a brand name that even the least tech-savvy people out there are likely familiar with. Successfully departing from that comfortable norm would require Microsoft to display quite a bit of marketing finesse. Aside from a potential aesthetic shift, Windows 10 Lite will differ from Windows 10 by only running Universal Windows Platform (UWP) apps and Progressive Web Apps (PWA). Windows 10 Lite will also be "always connected," lightweight in terms of resource consumption, and offer near-instant boot times. Will Windows 10 Lite make its way to Microsoft's Surface laptops? In other words, the OS will probably not target gamers or professionals, who tend to want full control over which apps they install, as well as their machine's connectivity. If we were to speculate, we'd say this OS is most likely being designed to appeal to those who need only the basics from their systems, such as word processing, entertainment apps like Netflix or Hulu, and web browsing. We'll be keeping our eye on this mystery OS as more information comes to light during the coming months. Petri says Microsoft's Build 2019 conference will likely be where the company announces its latest project to the public. j05hh, cliffordcooley, psycros and 1 other person like this. IAMTHESTIG, Stark, psycros and 1 other person like this. "Aside from a potential aesthetic shift, Windows 10 Lite will differ from Windows 10 by only running Universal Windows Platform (UWP) apps and Progressive Web Apps (PWA). Windows 10 Lite will also be "always connected" "
That handicaps the OS to where it is no longer useful to me. Stark, wiyosaya and psycros like this. How much "bandwidth" do you think one of these turds will eat just trying to run the calculator, alongside an online OS, and the inevitable massive amount of telemetry? My biggest gripe about Chromebook is that I have to log in on-line to use it. That also includes printing. Having to send a file over the internet in order to locally print it is a deal breaker. F*** Google. Microsoft needs to compile a lighter version of Windows to compete with Chromebook. We'll just Capt . Cranky said, turn off the spyware and wallah, you have an efficient O.S. Everyday, the headaches of Linux is looking more favorable. If it wasn't for business and games, Windows would be useless. senketsu, BSim500, Stark and 1 other person like this. Anything that is connected is a risk. That's just the nature of things. A computer that does everything is an all encompassing risk. People also fail to manage their devices and so what Microsoft has done with the non-negotiable updates has turned into a different risk. Yes, it is understandable to a degree. My approach is the configure a computer for as few of processes needed, to limit the exposure. This also makes keeping up to date more manageable. This also means I keep more computers around, but that's quite ok. The first job a computer gets is gaming. Then, as it ages, it's reconfigured for different jobs. It does everything, just not all at once. I don't overclock so, I can keep one running for many years. It also reduces E-waste, which is at a rediculous high. You'd think they would have learned their lesson the first time, because this is literally Windows 10 RT but worse, because now its "always connected". All they care about is monetizing the customer through privacy invasion and hyper-marketing. I'll make a prediction: this version of Windows will be free and blanketed with ads. And if all it can do is market you and run crippled "apps" then who in their right mind will want it? Certainly not students or businesses who need the full Microsoft Office. Who does that really leave? Unless their giving away cheap PCs to run this thing (possibly ARM-based) this is the most DOA thing Microsoft has done since Satyr Nutella took over. Dimitrios, BSim500 and cliffordcooley like this. I will not have anything to do with Chrome or with any browser M$ tries to shove down my throat. I'm still using Windows 7 in desktop computer. I dropped IE for more than dozen of years. That's my response to recent products from MS.
Dimitrios and BSim500 like this. I like my chromebook. HOWEVER, I don't use it nearly as often as I would if it could do one thing- Run Windows Applications. And I'm not talking about the dumb apps you get from the MS Store - I'm talking about real programs that you find (or buy) on a normal website and install. One of my PC's runs on a "Lite" Windows 7 64bit and RAM usage sits at 862MB, and one doesn't believe me I will try and post the pic on Techspot if that's possible. Yes my Turd oc Phenom X4 965BE 4.2GHZ 8GB RAM and oc RX560 4GB run most games High settings on 1080p. Its Windows RT all over again. Watch it flop. How many times have we heard this. "There's a good chance that Microsoft's in-dev OS won't use Windows branding at all." This may be Microsoft's opportunity to drop the name "Windows 10" and transition to "Windows OS". Since Windows 10 is to be the last Windows version. I'd say the Windows branding would be dropped before simply dropping the number. Try it, it works, works and keeps working!